2019 Wade Hayes #CMAFEST Fan Party On Sale Now! 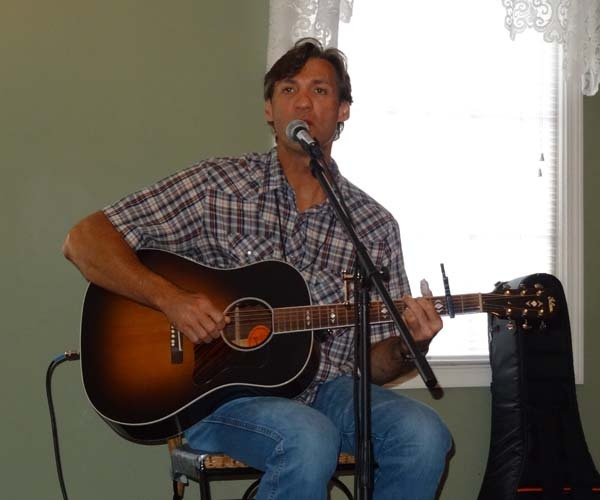 Wade Hayes has announced that his annual fan party will take place on Wednesday, June 5th from 1:30 PM - 4:30 PM at the Hermitage House Smorgasbord during CMA Fest week! Ticket includes lunch, performance, Meet & Greet, and door prizes!